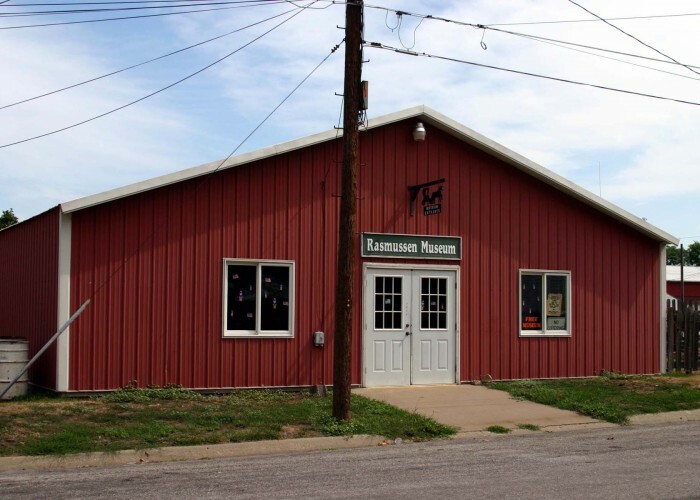 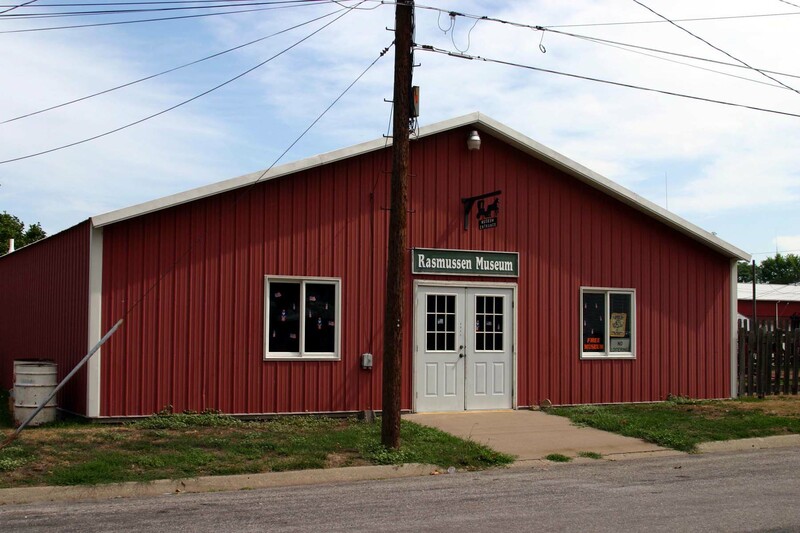 The Rasmussen Museum is located just next door to the Blacksmith’s Shop. 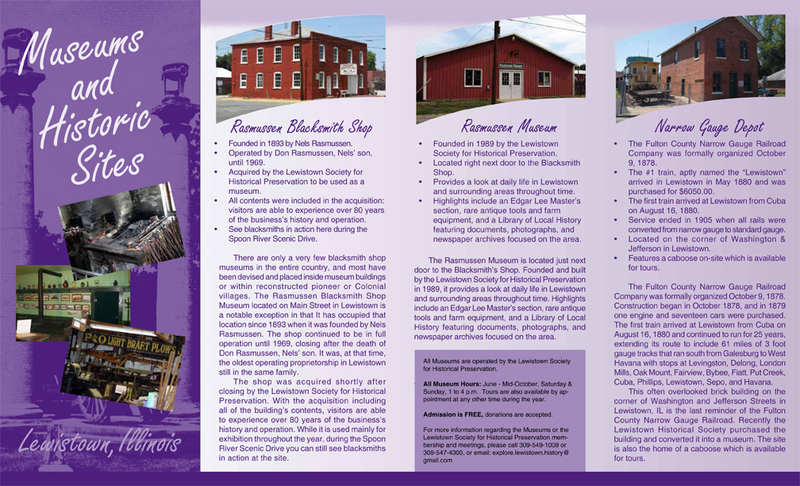 Founded and built by the Lewistown Society for Historical Preservation in 1989, it provides a look at daily life in Lewistown and surrounding areas throughout time. 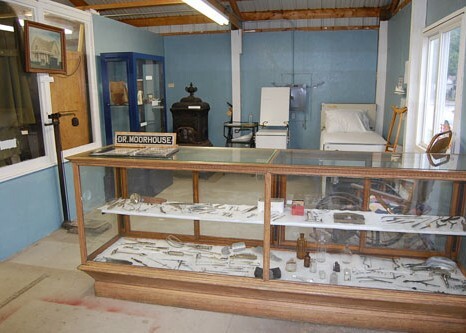 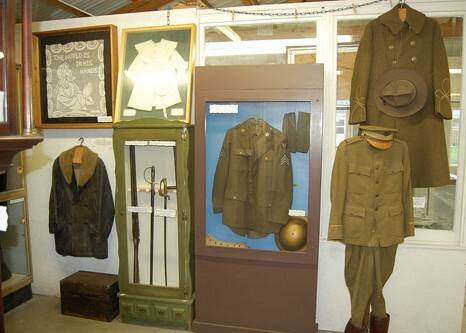 Highlights include an Edgar Lee Master’s section, rare antique tools and farm equipment, and a Library of Local History featuring documents, photographs, and newspaper archives focused on the area.